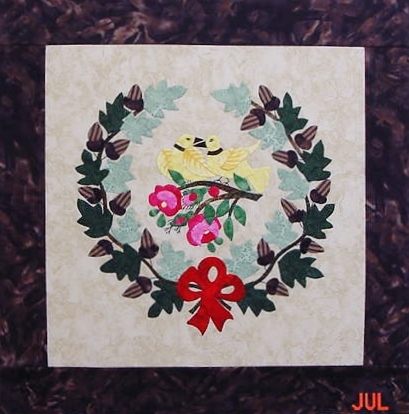 This entry was posted in Uncategorized and tagged Barbara Brackman, Edyta Sitar, Happy Scrappy, Laundry Basket Quilts, Pat Sloan 2014 Mystery BOM, Quiltmania, Rosemary Youngs, Sentimental Scraps, Threads of Memory. Bookmark the permalink. ← Happy 4th of July!!!!! Your work, and your friend’s, looks wonderful! My experience of being retired is the same as yours–so busy! Thank you Kerry….. I would love to have 7 days with absolutely no interruptions or as we used to call them at work, “unforeseen requirements”! If I ever do a post that says I am bored……Send me away! Thank you for visiting my blog and leaving a lovely comment. 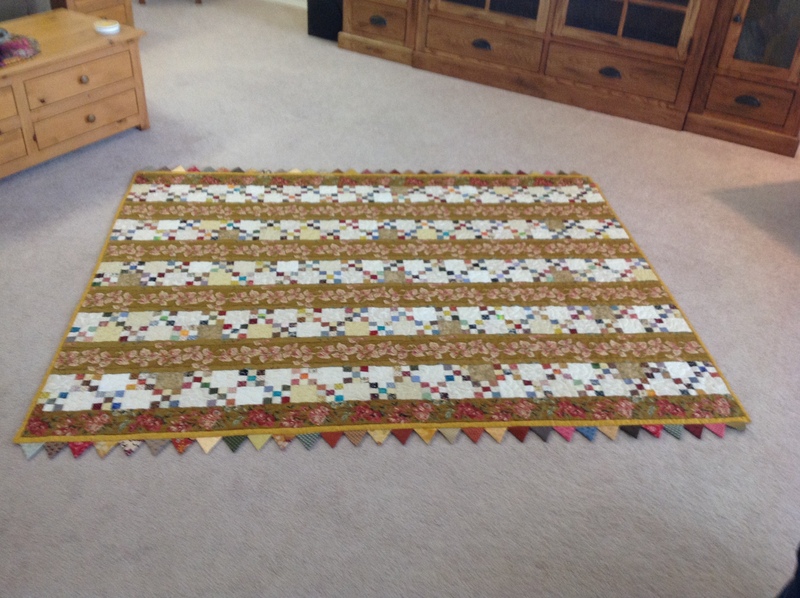 I love the Edyta Sitar quilt; especially the prairie points around the edge. I wish there was 48 hours in every day so I could get everything done I would like! !